Why Aren’t Day Traders Millionaires? Day traders have have great returns and a lucrative career, but when was the last time you heard of a day trader being a billionaire, or even a millionaire? Just because most day traders aren’t bringing in six figures doesn’t mean it’s not possible—it just takes some creativity and diversification. There are a number of reasons why we don’t hear about millionaire day traders. For one, they tend to keep a lower profile than the billionaire investors. 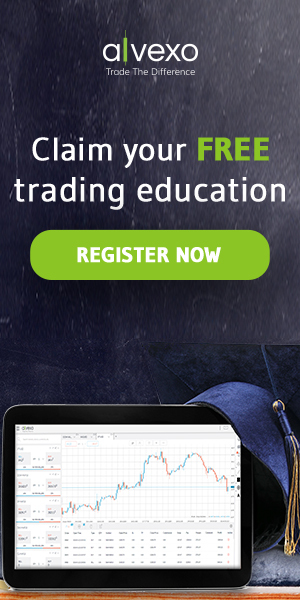 It is also a diverse field and tends to come with a steep learning curve that can take some time to master, and not everyone who works hard and learns the art of day trading can become a millionaire. There are definitely some personal and professional factors involved that can contribute largely to your income. 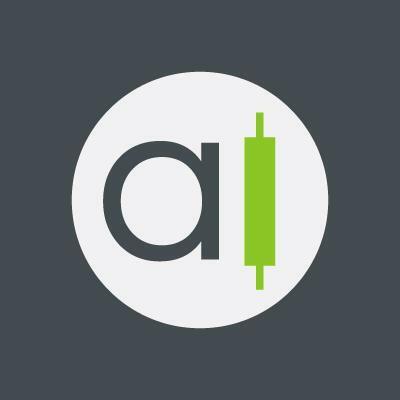 Get access to Euro Vs Us Dollar trading through Alvexo's regulated brokerage! The hard truth is that day trading can be difficult to start, and many traders never recover their initial costs. They may make a fairly significant amount of money, but if they are still in the hole from their initial costs, those earnings aren’t doing much for their net worth. Under FINRA rules, pattern day traders must maintain a minimum account balance of $25,000, but successful traders have much more capital on top of that. That means before you can really start making strong trades, you need to have close to $50,000 of available capital. Day traders are also faced with brokerage commissions and short-term capital gains taxes, which can take a chunk out of their earnings. 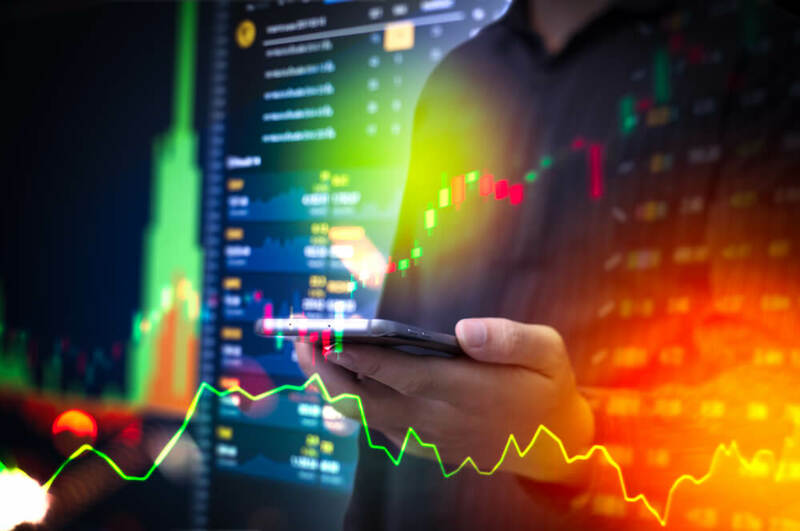 A study in Taiwan found that while high-volume day traders are capable of earning gross profits, those profits typically don’t cover the transaction costs. How can a day trader overcome these setbacks that seem so engrained in the profession? The first step is to be aware—some day traders don’t realize all of the costs required when they start and have a rude awakening when they realize how much money they actually take home. Avoid brokerage fees by executing your own trades, and try working the minimum capital requirement into your overall strategy. The good news is that all day traders have to deal with the same issues and many are still successful, so making good money is definitely possible. The nature of being a day trader means there is an actual limit in the market as to how much you can earn. Unlike investors, day traders will eventually get capped out by the market. It’s possible for day traders to make 10%-20% a month, but that growth can’t occur forever because there simply isn’t an unlimited number of shares available. When you hit the market ceiling, you can try changing your strategy or trading something else, but neither strategy is guaranteed to lead to strong results, as changing one thing often changes many other factors, as well. To avoid hitting the market ceiling, day traders can plan their trades carefully and spread their strategy out to make it longer lasting. The personal ceiling isn’t limited to day traders, though it is very easy to see in the field. The personal ceiling is hit when a person reaches an income level they are comfortable with and doesn’t do much to push past that to earn more money. Hitting a personal ceiling can happen at different points for day traders—one could be happy earning $4,000 a month, while someone else might keep going until they earn $30,000 a month. The personal ceiling isn’t necessarily a bad thing; in fact, in many cases it allows traders to have a greater work-life balance once they have reached a career and earnings level they are satisfied with. However, recognizing that a personal ceiling exists can be important, especially if it seems difficult to make progress once you’ve reached a certain point. To break through your personal ceiling, start by setting new goals for yourself. If you are comfortable at your current income, why not try increasing your monthly yield by just a small percentage? Working through the personal ceiling happens incrementally until you are satisfied with your career earnings. Day traders need to walk the fine line between setting aggressive goals and also being realistic in just how much money they can earn. Most day traders consider earning $500-$3,000 a day a good day, but they also realize that not every day will fall into the black column and some days will be much better than others. Evaluating your strategy can lead to increased profits, as can expanding your personal ceiling. If you are determined to become a millionaire more quickly, you may need to expand your portfolio into other investments. 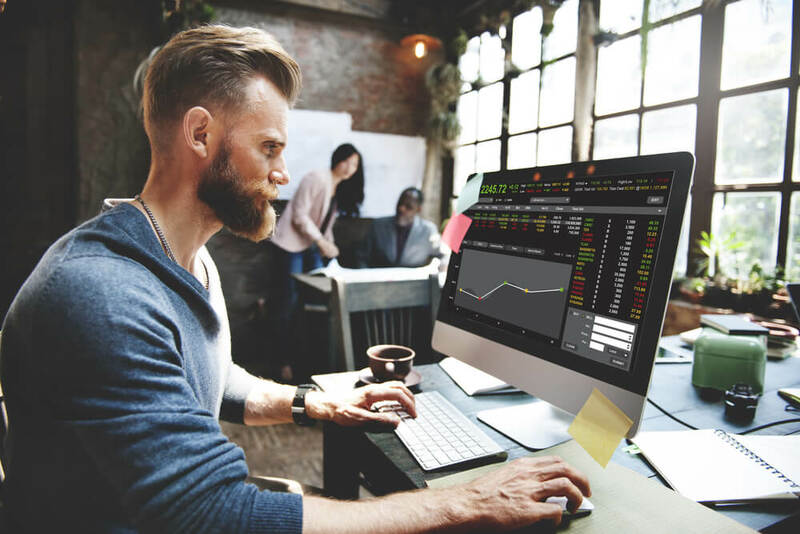 While being a skilled trader can lead to great results, it isn’t an automatic path to millionaire status, as lots of other factors are involved. If you want to be a millionaire day trader, stay informed, stay alert, and set strong goals for yourself. It may not be easy, but it definitely isn’t impossible. Our Signals are accurate and on time – want to see for yourself? Sign up here. Goal-line Technology: How Does it Work?